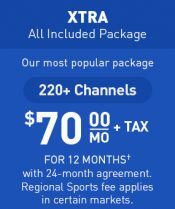 DirecTV and ATT are running a special deal just in time for football season in the Milwaukee area. 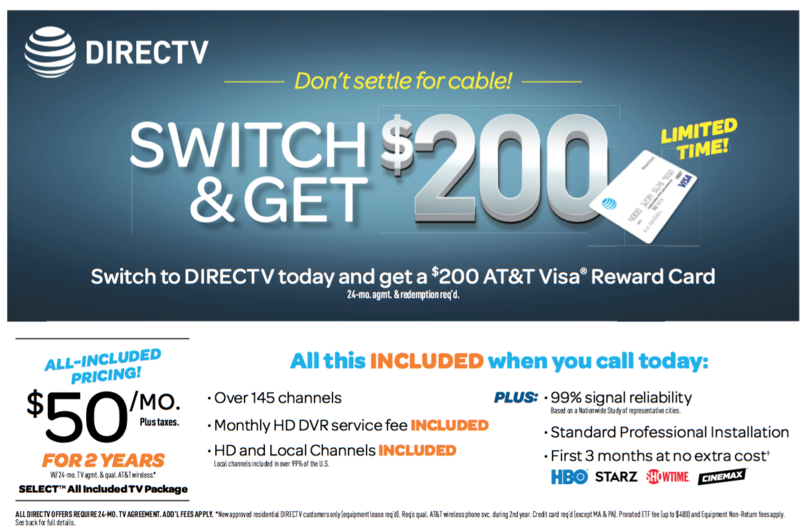 Get $200 for switching to DirecTV and $200 for switching to AT&T U-verse Internet. 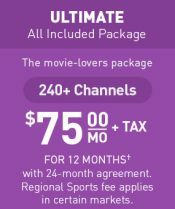 Call today to find out all the details (contact details here )! Or, stop by our office on HWY 100 in West Allis. 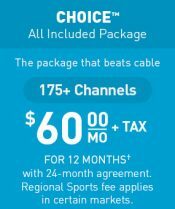 We are an authorized retailer of DIRECTV satellite television service. 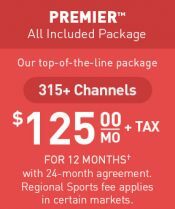 We offer the same pricing as you would get through DIRECTV corporate and back it with personal, local service as well as exclusive specials offered by Star Satellite. 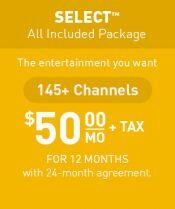 Our local office offers you the ability to stop in as needed to go over the sales process or even if you have a question about anything regarding your service. 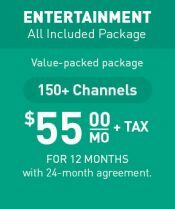 More personal service with the same monthly rate as the 1-800 number!